This year, we officially welcome Australian Opal Cutters & Pearl Divers as a Corporate Partner of the Foundation. This family run business has been a supporter of the Foundation for a number of years and is one of the world’s leading producer of skillfully cut and polished Opals and carefully selected Australian South Sea Pearls. Australian Opal Cutters & Pearl Divers is a family owned and run business with a long and successful history. 30+ years later the company continues to be family owned and now run by Jason Blaiklock (3rd generation family member, and has a global reach with exclusive cruise liners and a presence in over 38 countries. 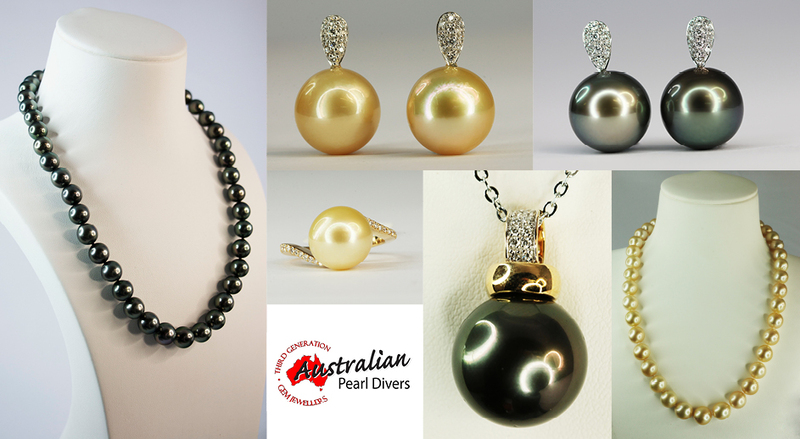 We are thrilled to announce that Australian Opal Cutters and Pearl Divers will be a major sponsor at our upcoming Sydney Chocolate Ball, with a number of beautiful pieces being featured in our live and silent auctions. Further to that, the Foundation has the opportunity to host private Pearl Parties with a major portion of the proceeds going to the Foundation. If you would be interested in hosting a private pearl party, please contact the Foundation at admin@fshdglobal.org or on (02) 8007 7037.